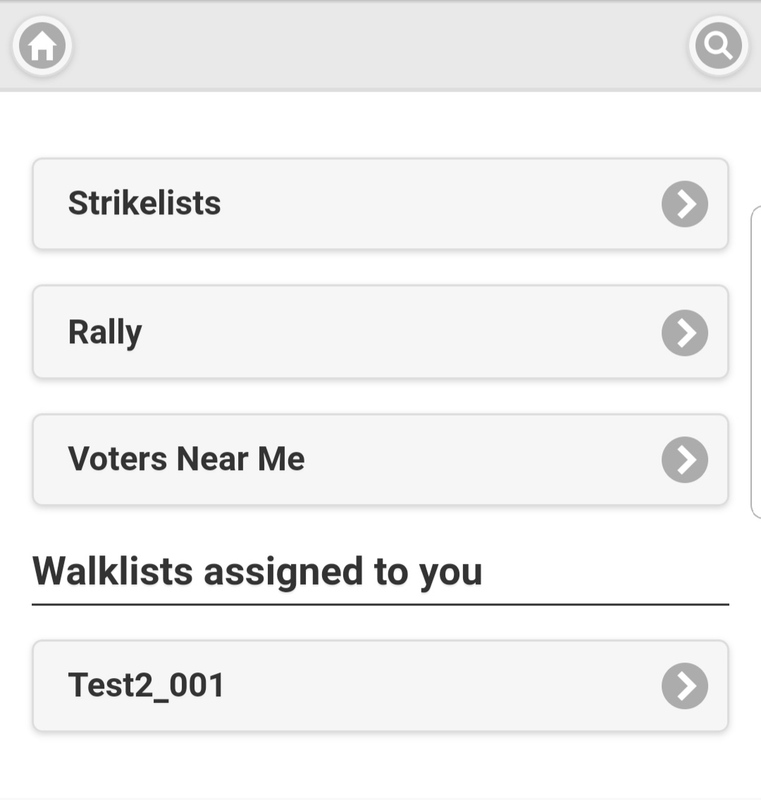 Listening to client requests through primary elections, we have re-introduced a feature we call “Near Me.” This feature allows clients to pre-set targeting criteria, and when users log into their phones – target voters appear on their phone closest to wherever they are located at that moment. This feature is best for campaigns who want to take a more hands-off approach to door to door efforts and trust their block walkers. Walkers can simply go to any neighborhood in district, and be insured that they are speaking with target voters who have not been previously contacted by the campaign. Some tips for clients interested in using this feature. 1. 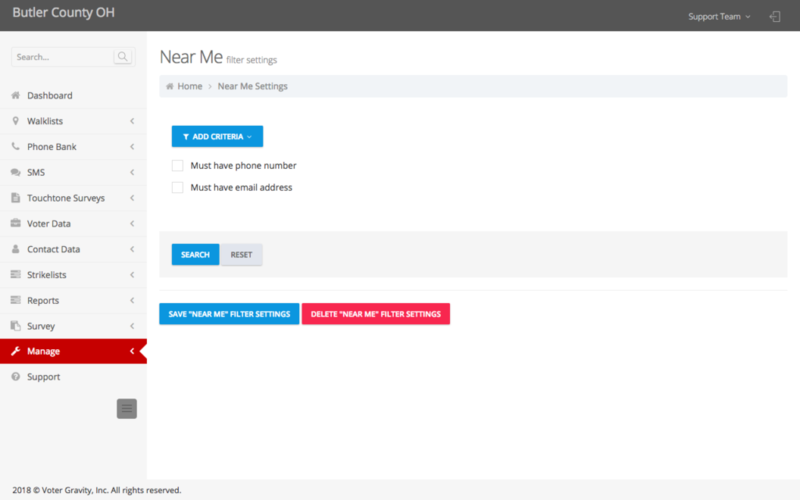 Setting target criteria: from your menu, go to Manage > Near Me Settings and simply add the criteria for your target voter for anyone using the “Near Me” feature. 2. Once saved, the “Near Me” feature will always display voters who meet that criteria, but have never been contacted by the campaign. This prevents duplication of effort with any existing call or walk efforts. 1. Log into your account on the phone and permit the site to access your location. 2. Once logged in, simply click on the button that says “Voters Near Me.” Target voters will appear on your map, and you can just go to the house closest to your location. 3. 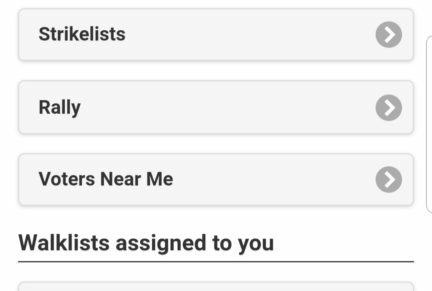 Periodically, your list will update to show voters who are closest to your new location while removing those from the map to which you have already spoken. 4. While somewhere near a 100 voters initially appears, the voters will continue to appear on screen as long as you want to continue walking.